A spice fusion of Munnar, Thekkady, Alleppey and Marari will offer you the most exquisite taste of Kerala life in some of the best tourist destinations in Kerala . 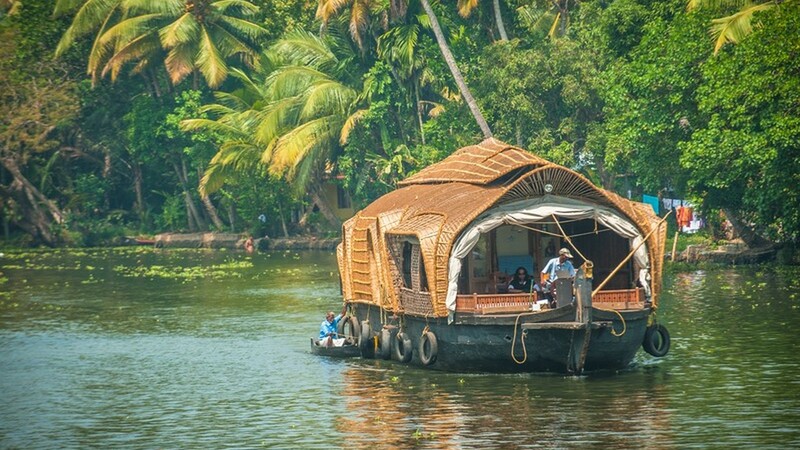 Highlights include amazing scenery – gently rolling hills, distant misty mountains and “water water everywhere” – rivers, streams, lagoons and lakes – this tour includes a stay on a classic, thatched Indian houseboat. Visit the bustling city of Kochi and the historic hill station of Munnar. History and heritage are at every turn, woven with the gentle pace of local Indian life. This is the home of the tea trade so tea drinkers will not be disappointed. Verdant slopes also grow spices and herbs so you won’t just view Indian life, you can taste it too. Such terrain supports a range of exotic Indian wildlife and there are ample opportunities to view the spectacular wild animals at Periyar and the colourful birdlife during your houseboat cruise at Alleppey. Complete your sojourn with a couple of days beside the Arabian Sea at Marari. Our representative will meet you at airport and the journey between Kochi Airport and Munnar is your first glorious glimpse of the viridescent vistas which surround this hill station, identified decades earlier by the British as a paradisiacal retreat. 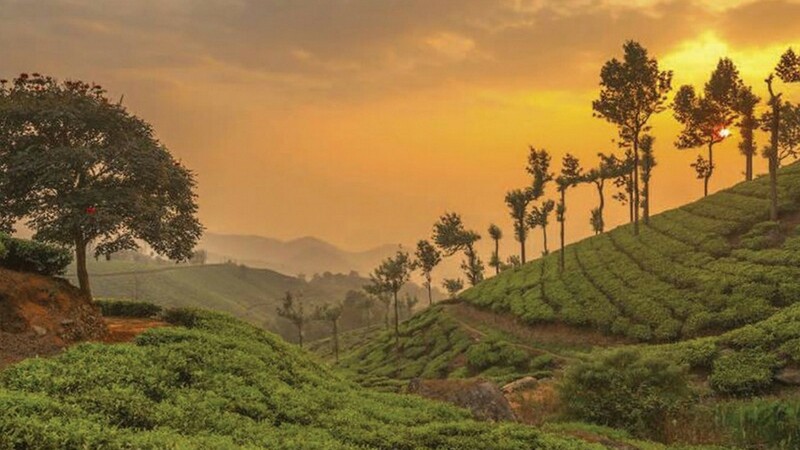 Climate and landscape collide to create a heavenly green garden of rolling hills the slopes of which are carpeted in tea, coffee and spice plantations, bisected by valleys with tumbling waterfalls. 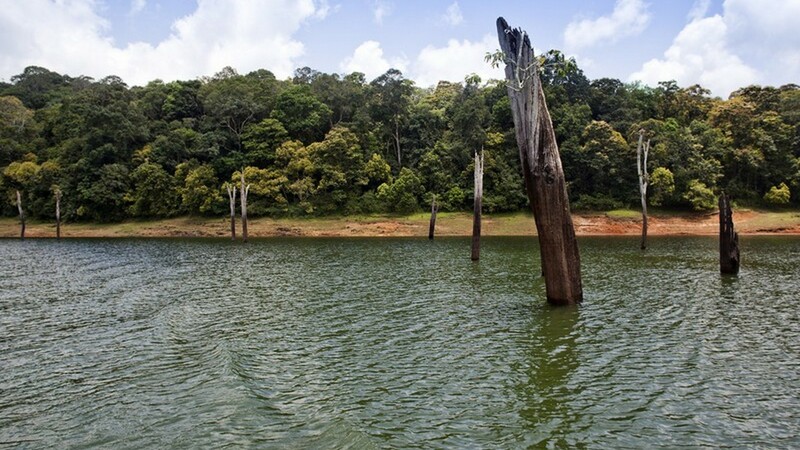 Your guide will use the time wisely allowing you to drink in the scenic views and stopping at key features like the Periyar River and Valara and Cheeyappara waterfalls. Your destination is Munnar. Munnar is named after the convergence of three mountain streams and sits at the point where they converge. A great way to experience the countryside surrounding Munnar is to walk or horse ride. If that sounds far too much like hard work then head to a beauty spot like Poopara and enjoy a meal in the stunning surrounds or let the water do that work for you. Hope on board a boat and enjoy the true taste of paradise from the water. Tea buffs will have plenty to amuse them at the Munnar Tea Museum and the Tea Gardens. A network of tranquil waterways, hidden inlets, secluded lagoons and working canals is waiting for you at Alleppey after checkout from your hotel. The best way to enjoy Alleppey is from the water and your home for the next 24 hours is a traditionally thatched houseboat. 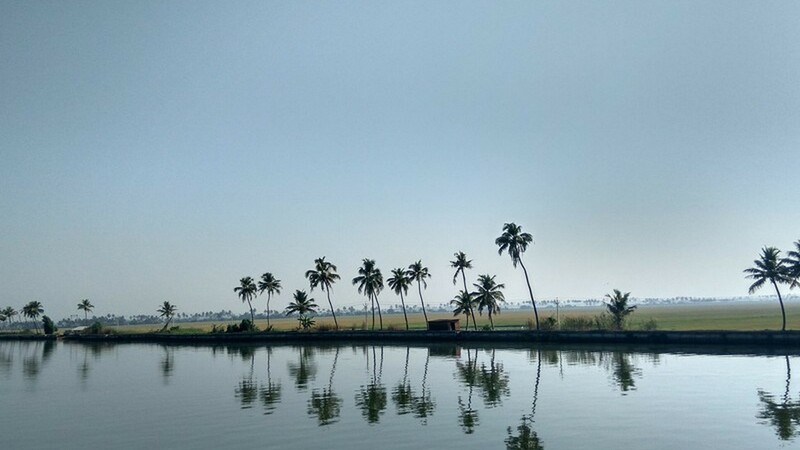 This will take you on a peaceful cruise amongst the paddy fields and is fully catered. Dine on deck or retreat to the luxury surroundings of your cabin where you will sleep for the night once the boat moors at the end of the cruise. Wave goodbye to your hideaway houseboat and head from one waterside paradise straight to another. 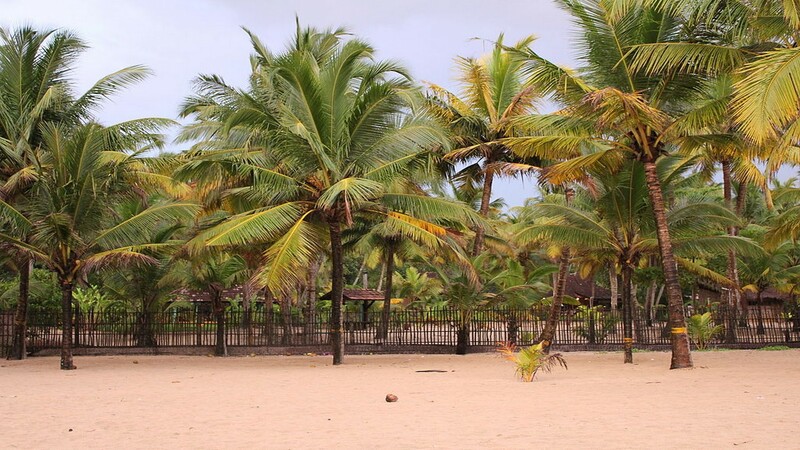 Marari beach is waiting for you once you leave Alleppey, a stretch of glorious white sand, idyllic and undisturbed, but still with amenities and situated close to Alleppey. Take an evening stroll along the waterline before retiring to your superior hotel accommodation. 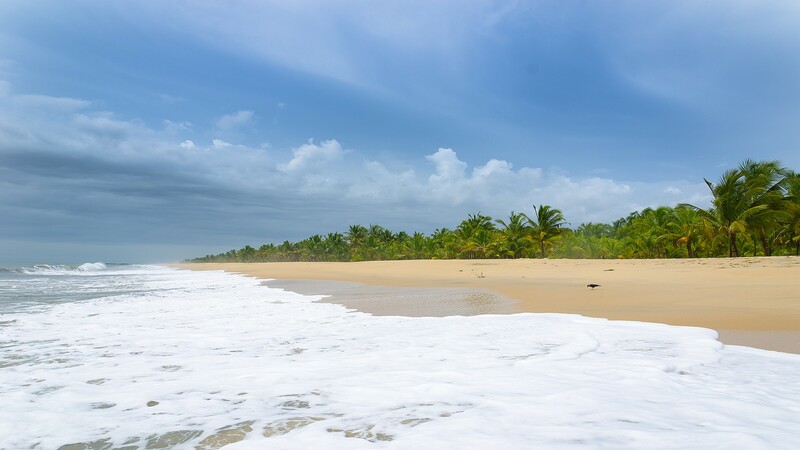 The Quiet beach at Marari is yours for the day, azure waters lapping a tropical shore. Laze with a book, swim with the dolphins in the Arabian Sea or stroll to one of the many chic and rustic restaurants and cafes that flank the beachside. 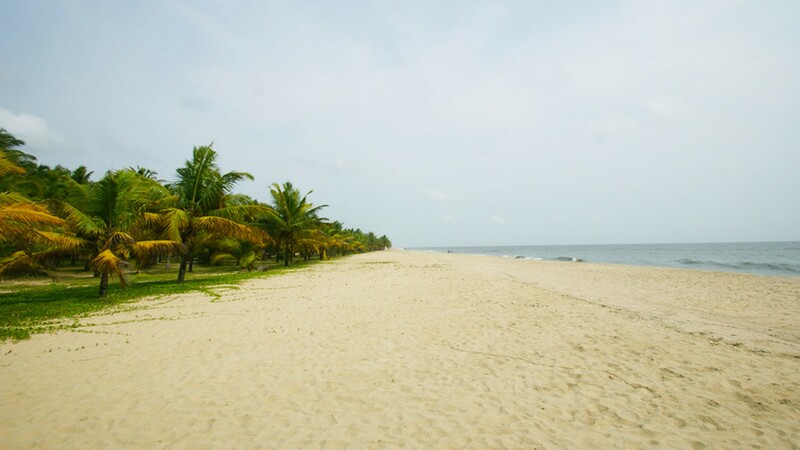 Marari is known as, the ‘Fishermens Village’, a moniker that is easy to appreciate from the shores of this heavenly location. After Breakfast checkout from Marari and proceed to Fort Kochi . 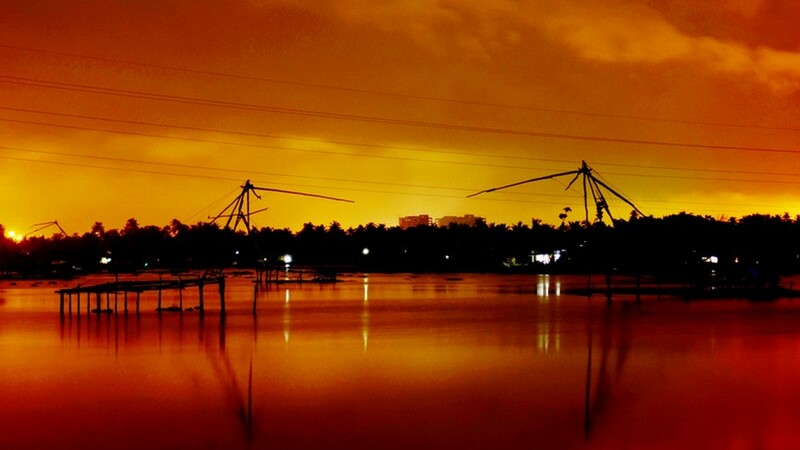 A box of delights as varied, tempting and colourful as Indian spices, Fort Kochi is a fusion of past colonial influences from Britain, the Netherlands and Portugal. 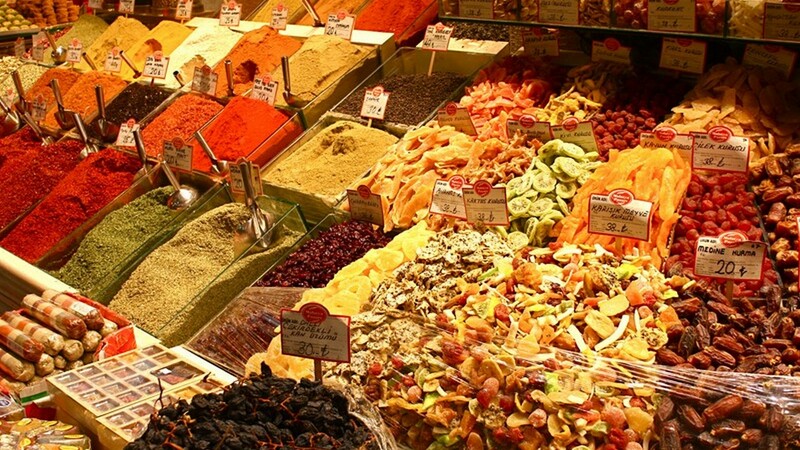 Don’t miss Mattencherry, renowned for its spice markets where you can buy soaps and oils as well as herbs and plants. Take in the Dutch Palace, actually a gift from the Portuguese but refurbished by the Dutch at a later date. An intriguing place, very much Indian but with more than a hint of flavours borrowed from the footsteps of previous residents, there will be something almost vaguely familiar about Fort Kochi. 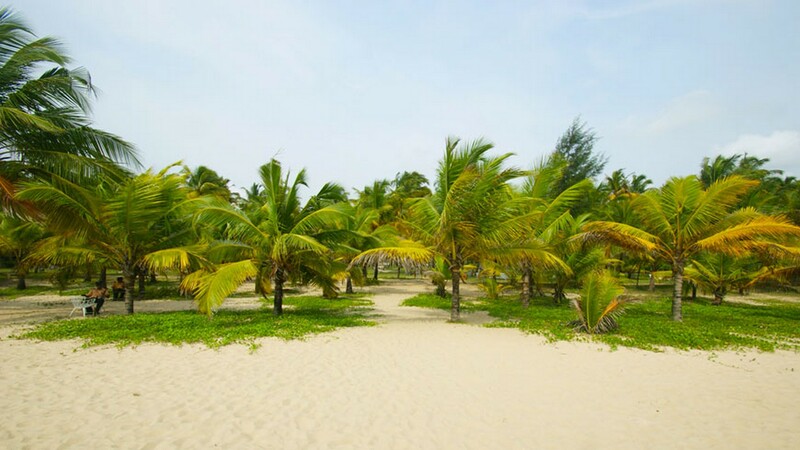 As Kochi and the airport is such a short distance away from Fort Kochi, you will be able to squeeze every last moment out of your Kerala tour and spend your last few hours enjoying beach life. A chauffeur will take you to the airport in time for your flight, not more than a 75-minute drive away. The map covers a distance of 510KMs; starting the trip from Cochin International Airport and going to Kochi, Munnar, Thekkady, CHerai and back to Cochin International Airport for departure. Accommodation and meal plans as mentioned.